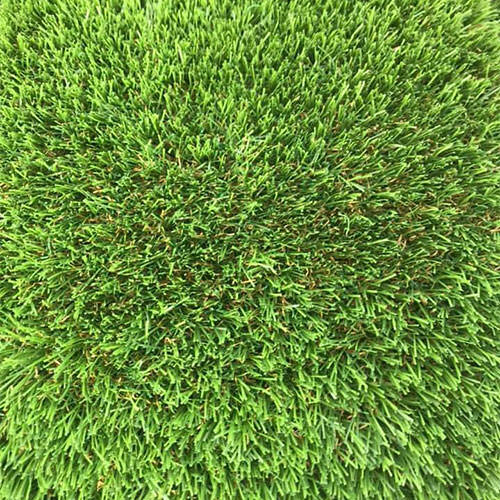 The all new Heath is the ultimate in new artificial grass technology. It offers 4 different tones of green with a beige curl. Have a look at some of our recent projects that have used The Heath as a Perfect Grass of choice.